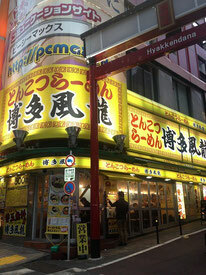 Shibuya, famous for the scramble intersection to the foreigners and also for people from suburban areas of Japan. 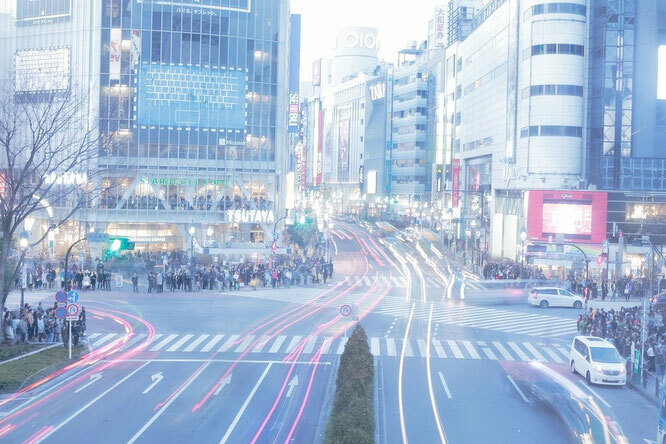 At the intersection, around 3000 people cross the street at once. 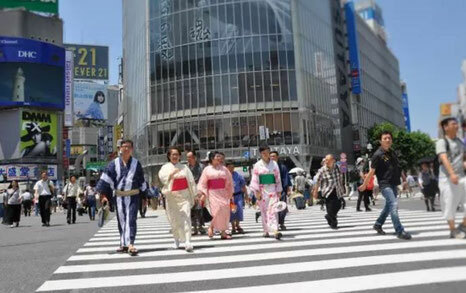 Shibuya is popular for the young people in their late teens and 20's, as they can find cheap places to drink, some amusement facilities, karaoke and so on. 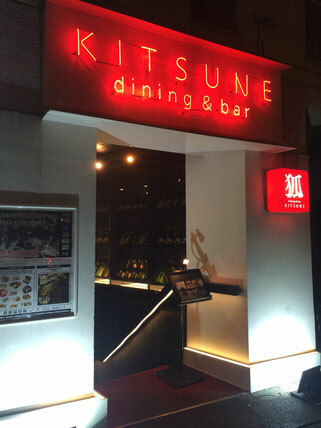 There are many chain restaurants in good locations, which makes it difficult to find a good quality restaurants in this area. 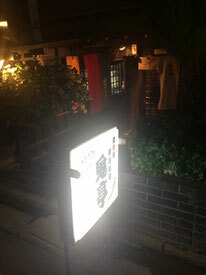 But if you look carefully, you will find some good restaurants here too! 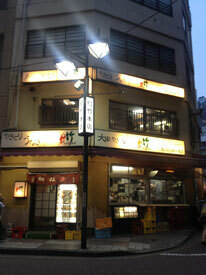 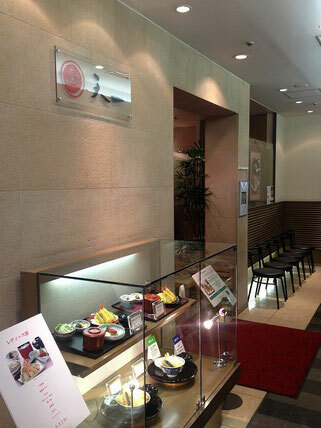 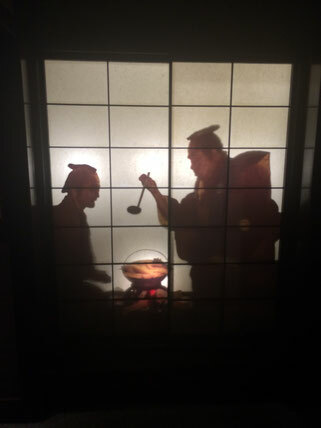 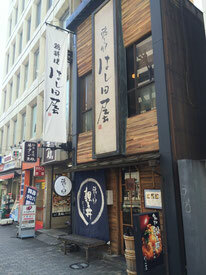 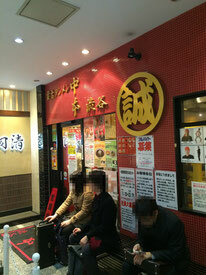 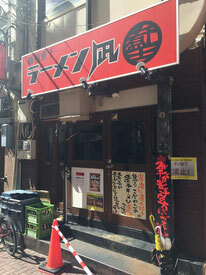 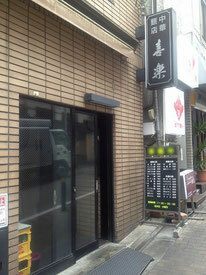 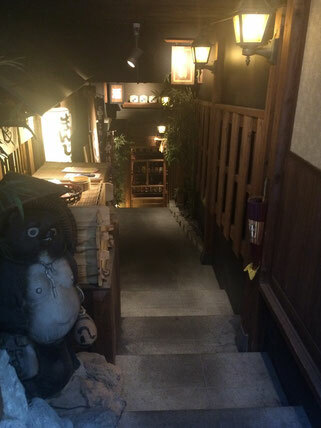 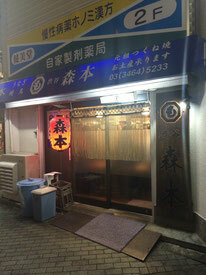 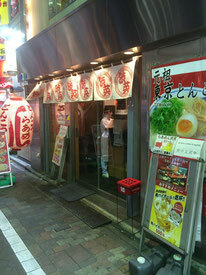 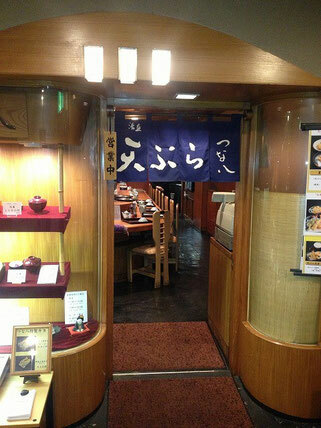 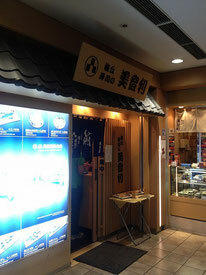 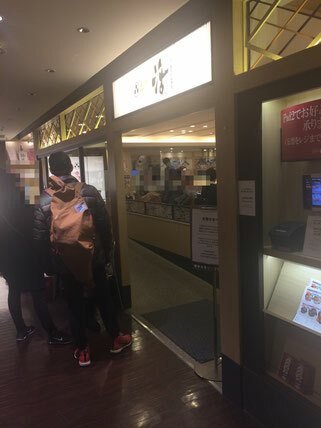 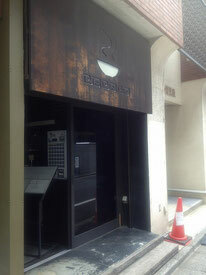 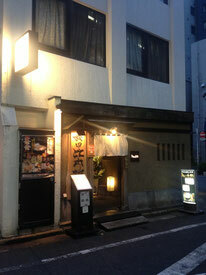 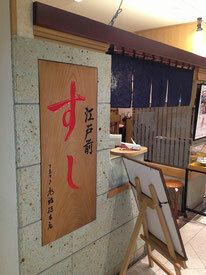 The number 1 ramen shop in Shibuya in many ranking sites. 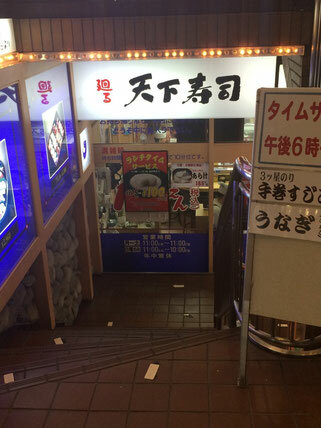 The soup here is pork and fish based soy sauce soup.